Happy Friday Y'all. I swear since I started getting into YouTube I've been out of Blogging. I apologize. I know I need to prioritize and get my life together. 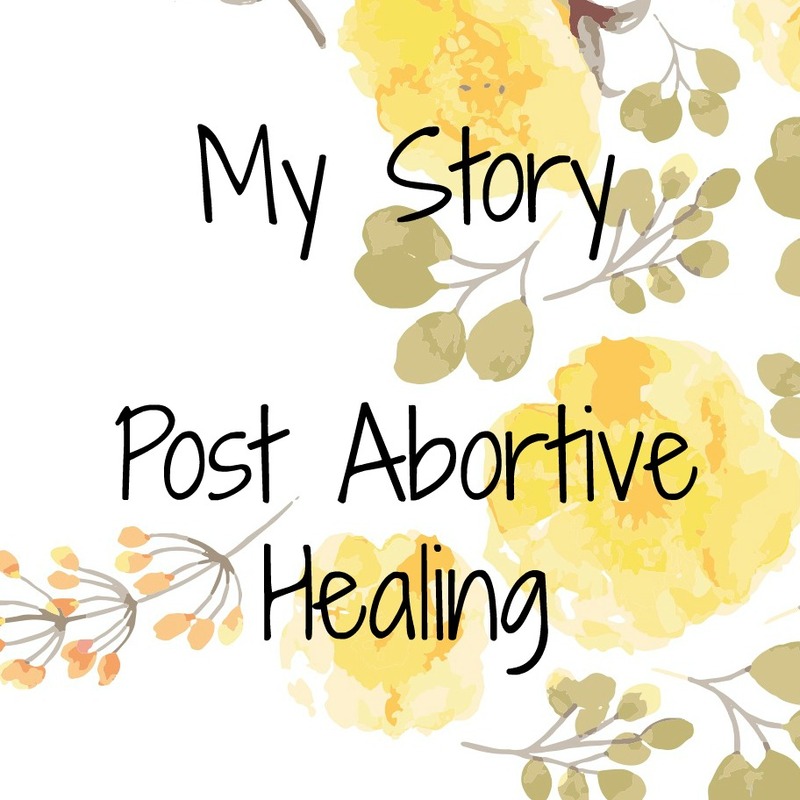 So, I really really wanted to share two things that have become my BIG favorites this week. 1. Podcasts! I have been living under a rock or something because I've totally missed podcasts. 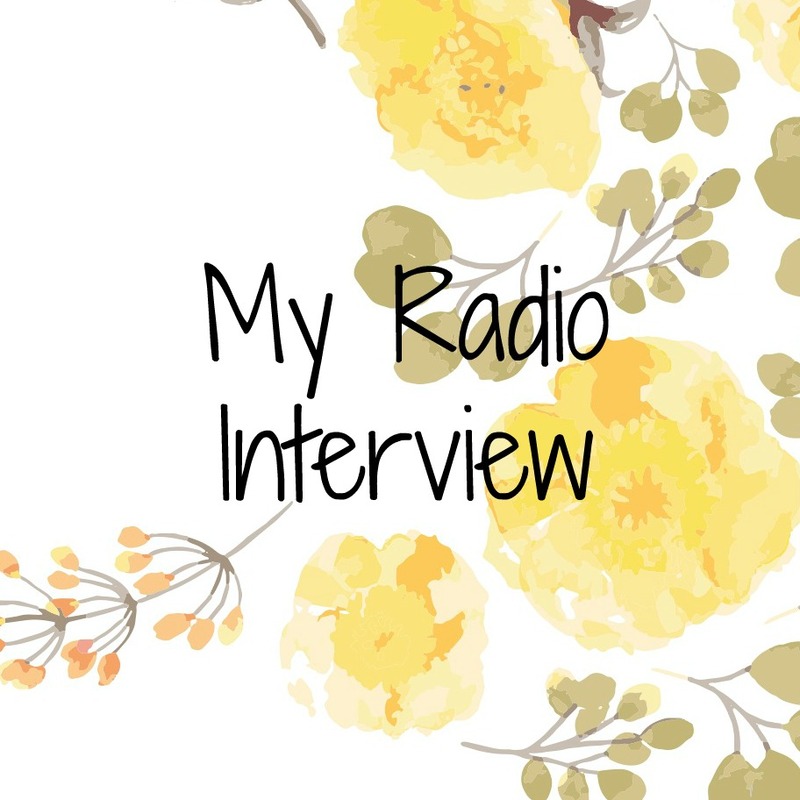 Now, Matt has listened to podcasts for a long time and he has told me (yes, I am putting it in writing) that I would love podcasts, but I did not listen. Earlier this week I was watching a YouTube Video (I'll link it below) and they were discussing podcasts. Well, they hooked me with The Gilmore Guys! 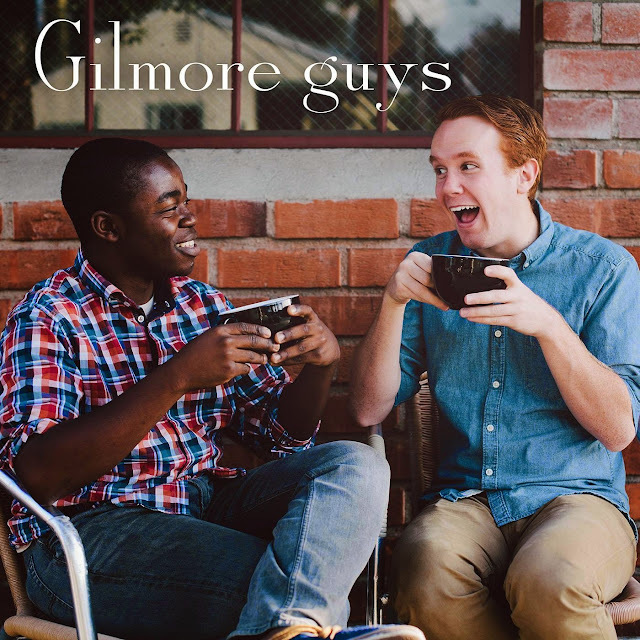 Two guys talking about everything Gilmore Girls! I listened to the most recent podcast with Scott Patterson and I was HOOKED!!! I love it! 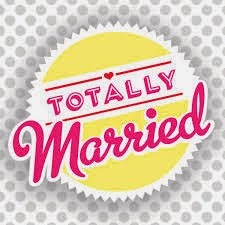 They also recommended Totally Married. Now, I listened to one episode, but my prude self could not handle to the topic of discussion at all (I'll spare y'all the details). I still have it on my playlist because I am thinking maybe I will give them another shot. They have some great chemistry, but I can't listen if I am covering my ears the entire time scream Lalalalalalala. So, I did a little searching and happily came upon The Lively Show. 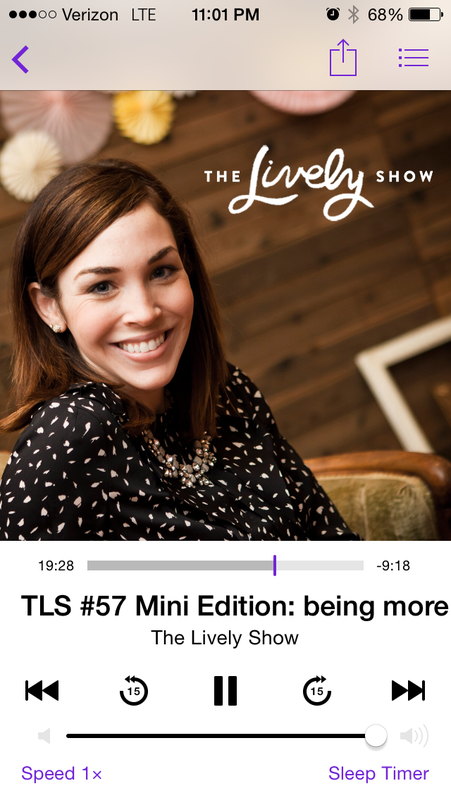 I absolutely love this podcast! I know that I know Jess Lively from somewhere, but where? 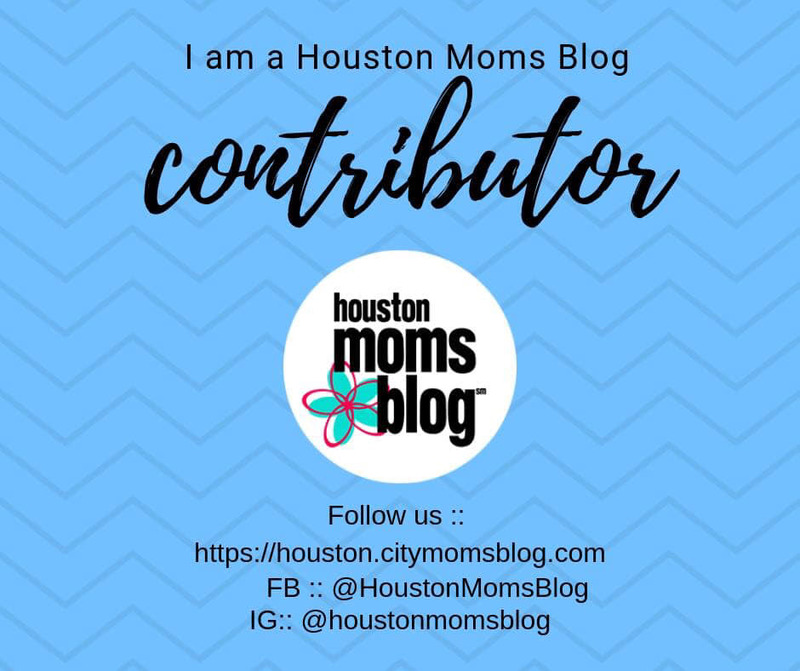 Blogging? Real Life? I don't know! You have to listen to her, it's great! 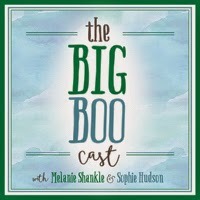 And did you know that Melanie Shankle and Sophie Hudson have a podcast? Where have I been? The Big Boo Cast. I seriously just found this five minutes before I wrote this and am listening to it as I type. It's is these two amazing women just talking like the amazing friends they are! Love it! It's funny because as I listen they talk about Kelly and Eddie and I am like "I know them!" Matt just said, "At some point in our relationship I will say 'you will like this' and you will actually say, 'ok, I will give it a try'". We will see...I will do better - that's all I can say. Now, I did listen to him when he said you should really watch this documentary that PBS did. 2. The Roosevelts: An Intimate History. I am a fan of Eleanor Roosevelt. Is "fan" a correct word? I love everything that she has written, she was a seriously wise woman. 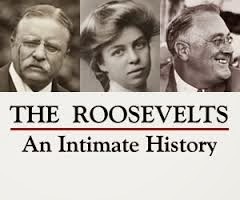 I also love historical documentaries especially about presidents, so I knew that I would probably really enjoy The Roosevelts. Oh man, I am hooked. I watch at least an hour a night. There is so much that I did not know especially about Theodore. Again, you should watch this. I've only found it on Amazon Prime, so go get yourself a 30-day free trial. Before I forget, here is the video that started all of my podcast madness. I have also fallen in love with Long Short Story with Megan and Wendy - you should subscribe to their channel! 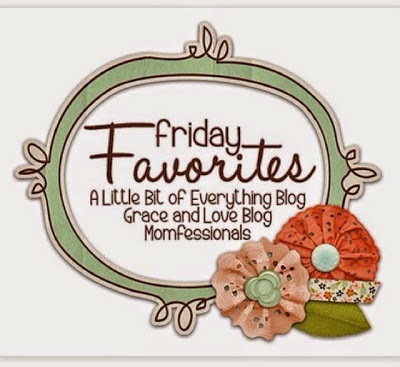 I am linking up today with Momfessionals for her Friday Favorites. I recently discovered podcasts too! I'm hooked on SERIAL! You should check it out if you like anything from npr. Have a great day!